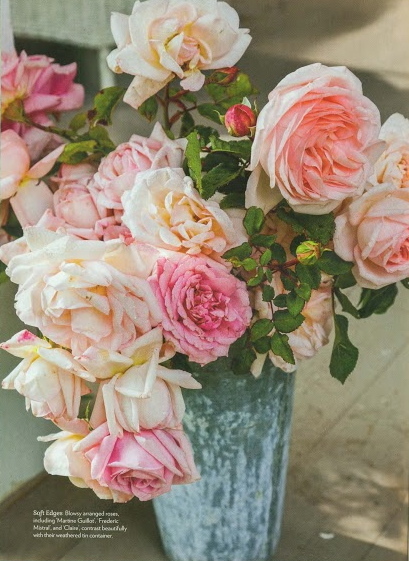 The who, what, where and how of sourcing domestic roses. One Woman's Passion for Her Favorite Flower Doesn't Stop in the Garden. It's In Full Fragrant Bloom at the Table Too. 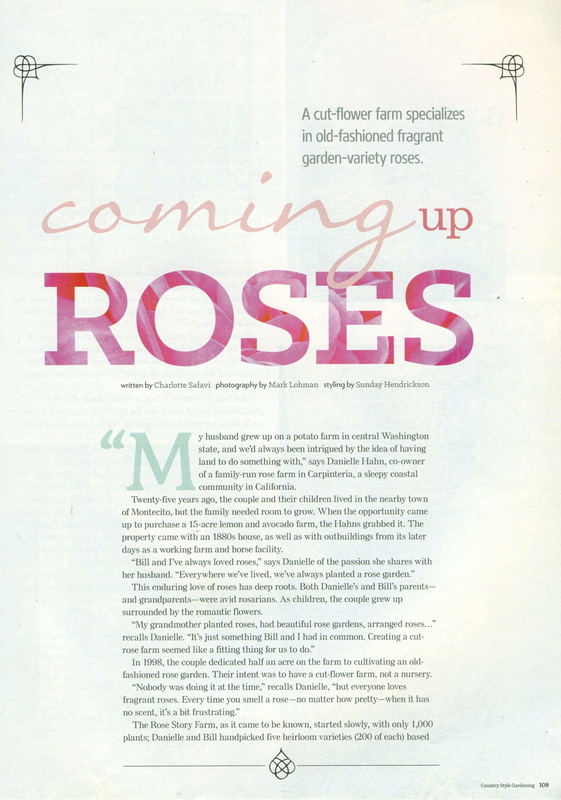 "A cut flower farm specializes in old-fashioned garden-variety roses." The Wall Street Journal: "The Sweet Smell of Success"
American Rose: "Designing a Rose Garden"